KC Walsh wasn’t fond of the view. In fact, peering over central Los Angeles from his shiny, silver-tinted office window at Deloitte, he didn’t see anything that even hinted at Montana’s towering mountains and trout-filled streams. That meant something to Walsh who grew up in northern California fishing the Sierras with his father and grandfather, avid fly fishers who passed along the gift. By the time he first visited Big Sky Country, in his teens, with his grandfather, for a couple memorable weeks casting flies on the Bitterroot River, Walsh already knew his true dream — to live in Montana. So in 1992, his wife pregnant with their first child, and armed with the knowledge that they could buy a house and a business in Montana for the price they would pay for a single home in a semi-dangerous L.A. neighborhood, Walsh pitched his management consultant gig and took the family to Bozeman. 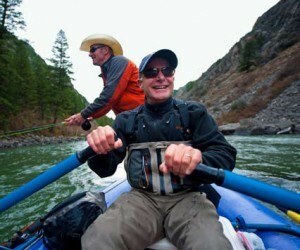 And it’s safe to say that the face of Montana fly fishing was never the same. 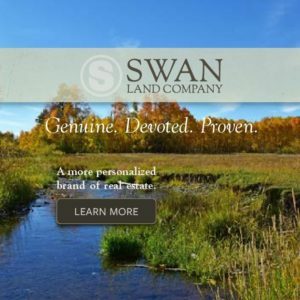 That’s because shortly after settling in the Bozeman area, Walsh was introduced to Simms, a modest wader manufacturing company with 15 employees and an uncertain future. Founded in 1980 by John Simms, the Jackson, Wyo.-based company had made a name for itself by introducing neoprene waders to the market in the mid-1980s. Walsh took a chance on Simms and relocated the company to Bozeman in 1993, which started a big new chapter in his life, remarkable growth for the company, and in the process helped make Bozeman one of the top, if not the top, fly-fishing destinations in the West. Simms now employs 115 people and this fall moves into a 62,000 square-foot headquarters just west of Bozeman at Four Corners, consolidating from four buildings to one while offering its employees a sweet three-minute lunchtime or after-work drive to the Gallatin River. The facility will be visitor-friendly and allow anglers to see Simms waders and other products being made. It also allows access to the people who Walsh says, “make Simms” — his employees. That’s paid off with recent business awards. One, the Montana Jobs Economic Engine distinction was presented to Walsh in late May by Senator Max Baucus and is reserved for businesses that attract investors and business to the Treasure State. Despite Simms’ success, Walsh remembers the early years as a struggle, with plenty of obstacles to overcome before saying the company would prosper. “I just thought about how cool it would be to spend my days involved in a business that I was passionate about, working with like-minded individuals,” Walsh said of his purchase and relocation of Simms. “I also thought Simms would give me a vehicle to become even more active in conservancy issues. I never thought about it as (a lucrative thing). If I was focused on a lucrative career, I guess I’d still be in L.A. 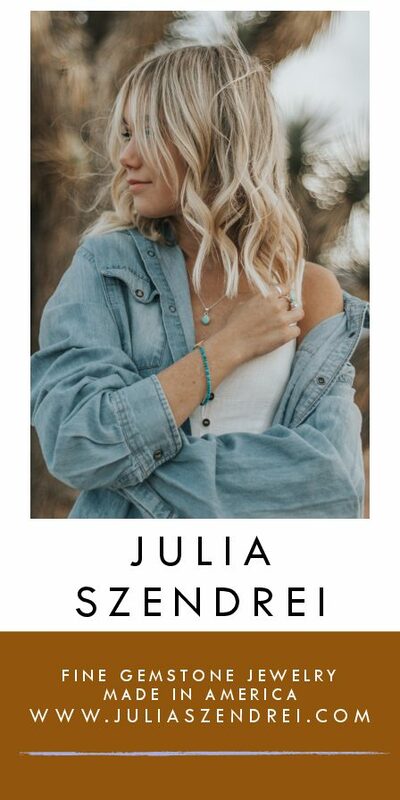 The company has grown in many ways, but some of the key changes include international sales, which were nearly nonexistent in 1993, but now account for 30 percent of total sales and require warehouses in Europe, Japan and New Zealand. And there were risky moves, too: Shortly after acquiring Simms, Walsh cancelled contracts with over 50 percent of its dealerships and refocused relationships on only the best fly shops in the world. The company also committed itself to innovation, encouraging guides, who Walsh calls “the professional athletes of our business,” to participate in product testing and development. 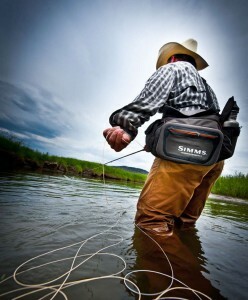 Today, Simms is still known best for its waders, but its product line can thoroughly outfit anglers from head to toe. However, the single most important move that Simms ever made was building a relationship and gaining a licensing permit with W.L. 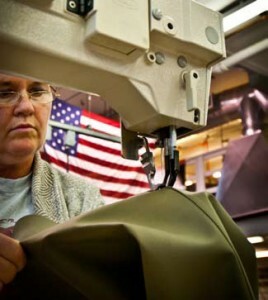 Gore, the makers of Gore-Tex fabrics. That relationship allowed Simms to bring the first lightweight and breathable waders to the market. Although Simms has prospered in the fly-fishing arena Walsh isn’t resting on laurels, but instead is now positioning the company for the years and challenges ahead. “We are as excited today as we’ve ever been about the fly-fishing business,” he said, adding, “we continue to see growth in our core business and believe the future is very bright. “That said,” Walsh added, “we do see challenges to our traditional distribution model as a result of e-commerce. We strongly support the Marketplace Fairness Act as we think the preferential tax treatment for online retailers is hurting fly shops, particularly in states with high tax rates. 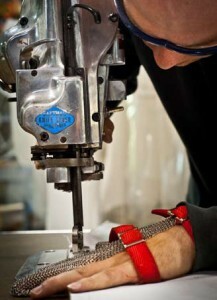 To further grow the company Walsh is eyeing the conventional tackle market, i.e. B.A.S.S. In fact, recently Simms introduced a product with all the signs that it was built for anglers standing in a Skeeter hucking spinnerbaits — the ProDry Gore-Tex rain suit. So, you might wonder, at this point of his career, does Walsh ever regret the move from L.A. to Bozeman and the risk he took in acquiring Simms in the early 1990s? His answer, as you might expect is a definitive, no. Simms’ new facility is slated for opening in October, although it currently has the facade torn off and is far from artist renditions that depict a contemporary, shiny, silver-gray and orange front, accented by the Simms “leaping trout logo” and a massive motif showing two gear-clad guys heading out for a day on the water. Be sure, when Walsh moves in, no matter where his office is located, the view should be very, very good.